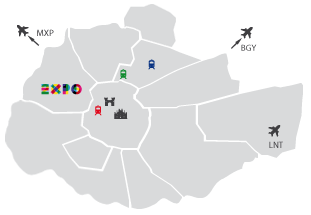 The fashion city of Milan also offers restaurants as venues for a modern and elegant events. If it is only a business dinner or the private party that you want to organize, this could be just the right solution for you! Choose the one you love the most and ask us more about it!